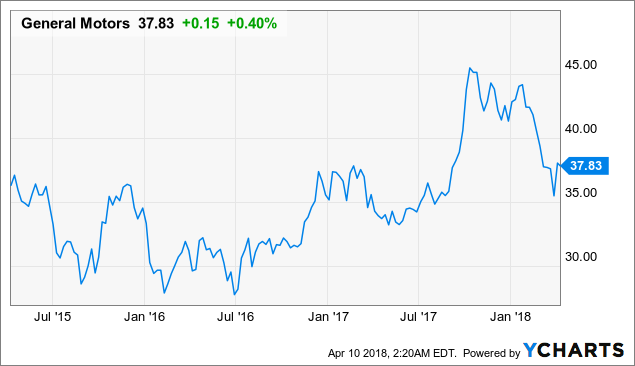 General Motors (GM ) has an impressive dividend yield that has free cash flow support. GM outperformed the domestic automakers in January. GM outsold more light trucks than Ford. With a robust portfolio of electric vehicles projected over the next half decade, GM is positioned at the front of the pack in this rapidly growing space. 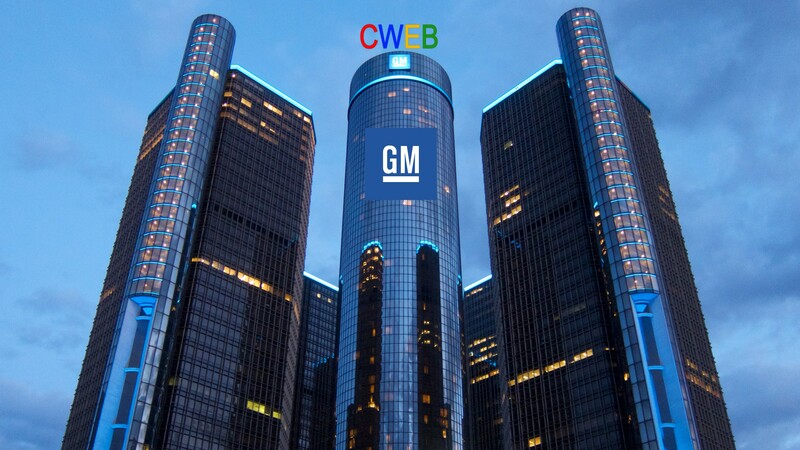 General Motors (GM) shares enjoy enormous upside potential due to record-setting profitability, robust free cash flow generation, reduced correlation to the overall North American automotive market, a strong position in electric cars and huge business in China. GM China (NYSE:GM) reports sales increased 2.0% in March to 352,346 units. Cadillac sales rose 46% to 18K units (monthly record) to help offset drops for the Wuling and Baojun brands. GM China YTD sales +7.9% to 986,052 units. General Motors reported superb March results for the U.S. market. Crossover and pickup demand is strong and will likely continue to support GM in a rising economy that is accompanied by cyclical consumer spending growth.